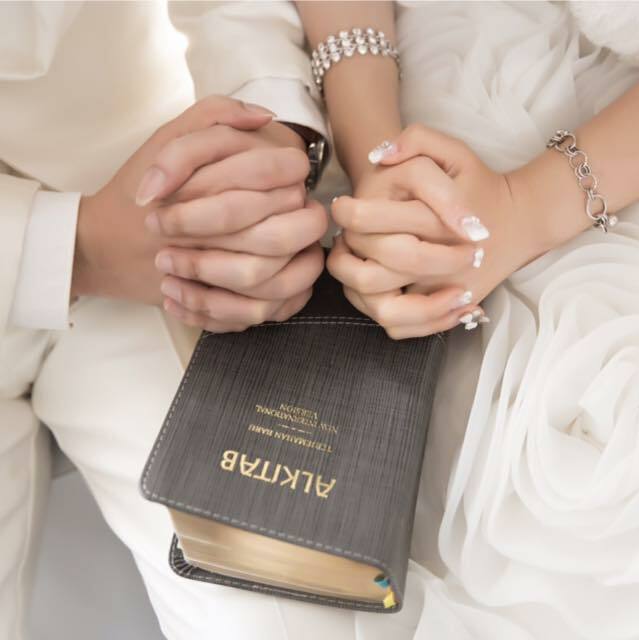 God created marriage as a loyal partnership between one man and one woman. God designed marriage and the family to be the place where intimate intimacy on earth would occur. Pre–marital class is a counseling class for couples who would like to getting married. There are ten lessons are designed to help you to discover God’s wonderful plan to build a blessed marriage life and family. Have joined COOL – Community of Love at Bethany Church Singapore. Submit a copy of baptism certificate. Submit a copy of NRIC/Passport/FIN. Submit a copy of marriage license from ROM (if any). Submit 2 (two) recent photos of the couple that is taken together (6cm x 4 cm, with red background + white shirt). Submit a letter stating parents' consent to marry.